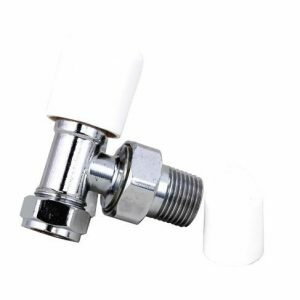 These ½” Radiator Blanking plugs and Air Vent valves are made from Nickel plated brass. 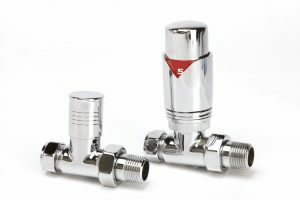 They’re high quality products which can be used on any radiator or towel rail with ½” pipe connections. 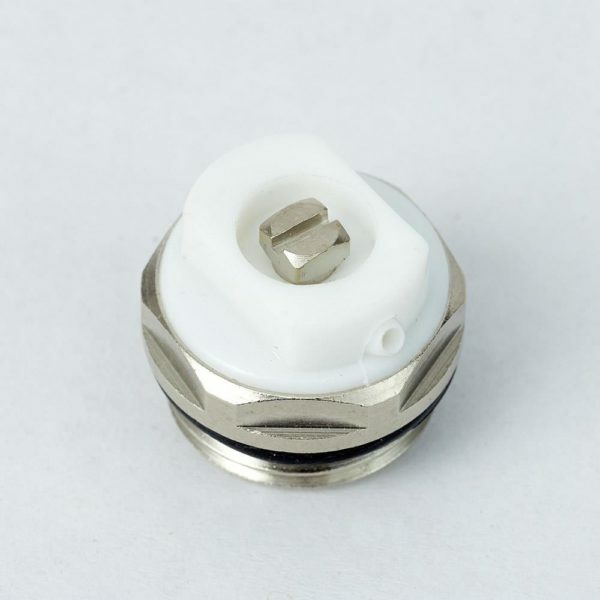 The plugs are fitted with a rubber washer to ensure a quick easy fit giving the perfect seal every time. They Air Vent has a rotational plastic cover that you can rotate to ensure that when you bleed the radiator, the water can be directed aware from the wall and into a collection bowl. All of these plugs and valves are tested to 13 bar. The Radiator Fixing Kit comes with everything you need to secure the radiator to the wall. 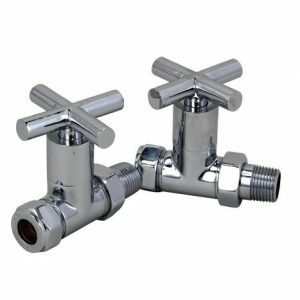 It has 4 wall plugs and strong galvansied radiator mounting bolts which are strong enough to carry the weight of the radiator when filled with water. THe kit also comes with anti vibration clips to eliminate the ticking noise that some radiators make when heating up and cooling down. All parts have a 10 Year Guarantee for added peace of mind. 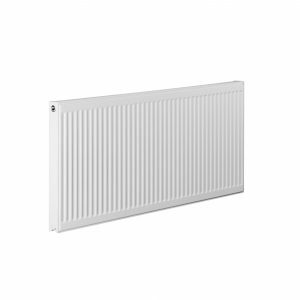 Suitable for all ½” radiators and towel rails.